With the Internet in existence and as helpful as ever, is it really worth it to go out our way to seek a personal trainer if all the information is online? Whether you are seeking to maximize your weight loss, contest preparation or looking to generally improve your overall fitness, deciding if a personal trainer is a good option is a difficult question to answer. Do you have time for trial and error? In this day and age, time is a commodity. Consider if your fitness goals are time sensitive. Although you may be able to reach your goals on your own, do you have the time to make mistakes? Or ask yourself if you are able to achieve your personal fitness goals in an efficient manner, would you? By considering personal training you save yourself time and effort to achieve those fitness goals. Experienced personal trainers will be able to offer you a personal assessment of your body and create a workout and nutrition regimen to fit your specific body type and schedule. 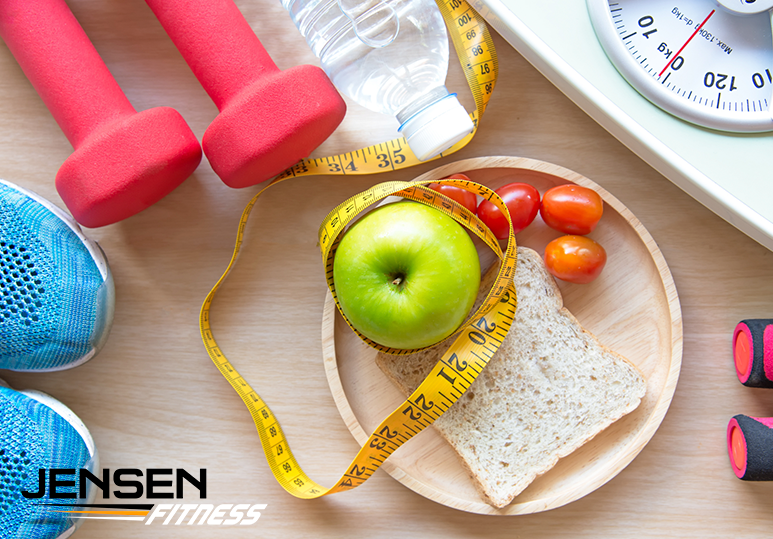 If you are training for a competition or trying to maximize your weight loss before an important event, make sure all your efforts count towards your success! The fitness journey is not easy but it is definitely worth it and Jensen Fitness understands this stride. 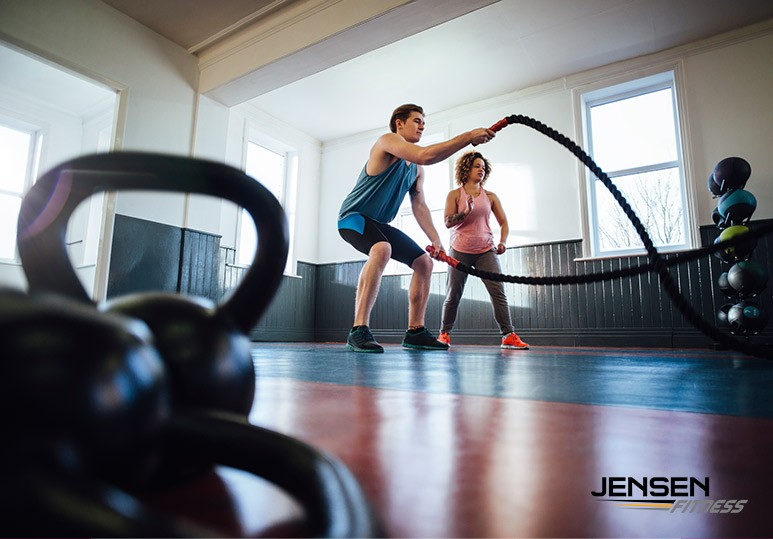 By dedicating themselves to fitness, Jensen Fitness is able to provide their clients with a personal understanding of how much effort goes into achieving fitness goals minimizing the chance of a plateau and maximizing your results in a timely manner. Now you need to consider if it is worth it to pay for personal training. Although personal training may not be the cheapest option to achieve weight loss or contest preparation goals, it is the most efficient method to reach your fitness goals. A personal trainer will be able to assess your body and then create the perfect marriage of diet, training, and nutrition to maximize your potential. A personal trainer helps you ensure that all the efforts you have dedicated to your fitness actually works to help you reach your goals. 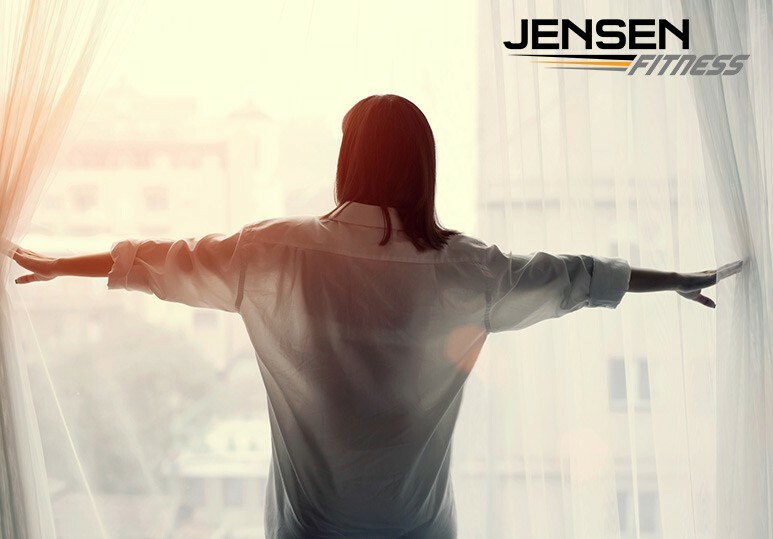 At Jensen Fitness, they understand that every single effort you put into your fitness counts. No one will tell you that choosing to follow a fitness journey is a quick or easy investment. But consider approaching a situation differently and tackle your goals more efficiently by hiring a personal trainer. You minimize the potential regret and maximize your results by opting for a trainer! If you would like to learn more about in-person or online personal training sessions in Calgary, contact us at 403.200.0199 or visit our website.